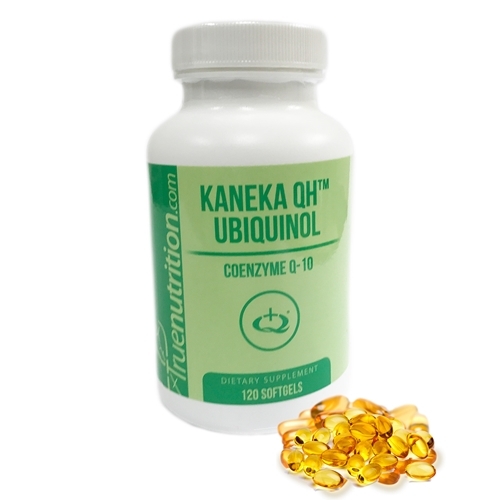 Kaneka QH Ubiquinol® is a registered trademark of Kaneka Corporation. As a dietary supplement, take 1 Serving (1 Softgel) 1-3 times daily, preferably with meals. Pure Olive Oil, Gelatin, Vegetable Glycerin, Contains <2% of: Acorbyl Palmitate, Natural Caramel Color, Soy Lecithin, Titanium Dioxide Color.